Franglais is back! Apprenez le Franglais en 10 secondes! 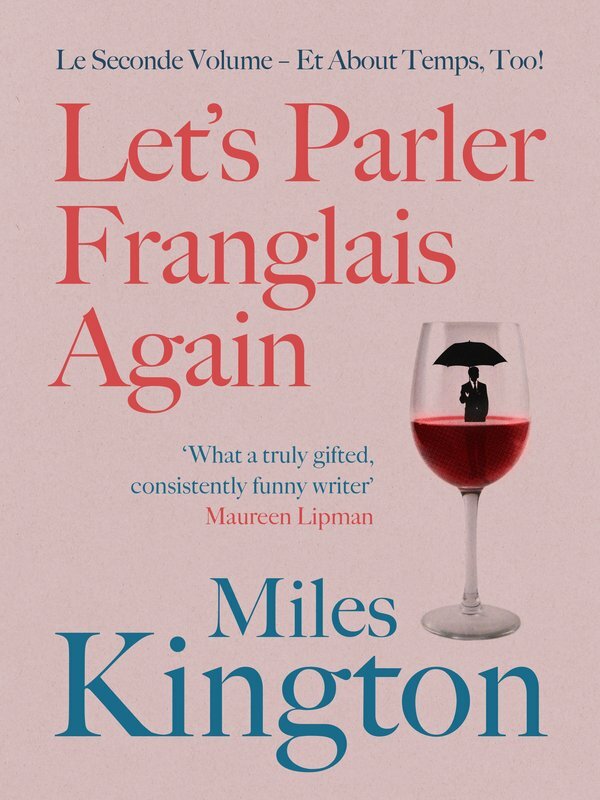 A delicious second helping of the most humorous and indeed essential languages of all, Let's Parler Franglais Again! will save the day when you find yourself 'Dans le Health Food Shop' having to deal with 'Le Porte-à-Porte Salesman'. Never again will you go blank in le job interview, or when ordering une sandwich dans la boulangerie. 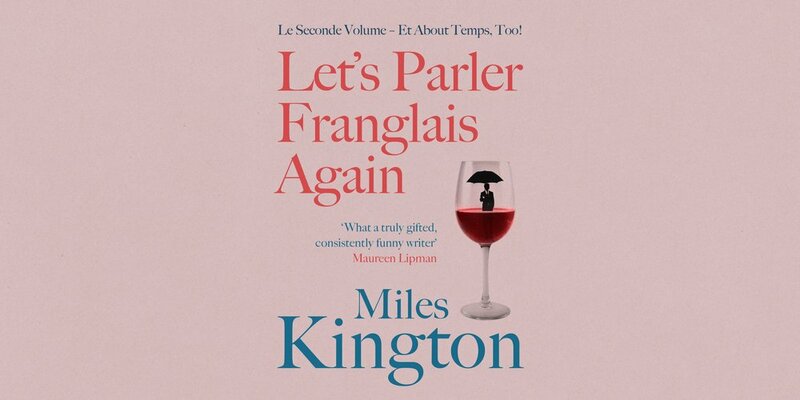 So mesdames et messieurs, bienvenue encore à the merveilleux monde of Franglais, the hilarious series that attained first cult and then classic status. C’est a passeport au success social, une garantie of plein de laughter and a heartfelt celebration of des grande union culturelle.